Our wine gift boxes are designed to impress. 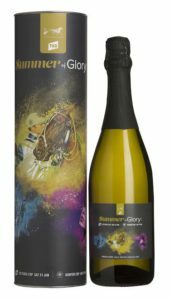 Eye-catching, stylish and innovative, these presentations are designed to complement and enhance the quality of your wine gift. A wide selection of superior wines – white, red, champagne & fortified – are available in a range of stylish offers. Sophisticated glassware and wine accessory combinations are a feature of this range. When you are looking for gourmet gifts, one of your best options is wine. The gifts baskets, gourmet hampers, and other items that we carry at Wines by Design are affordable and the perfect choice when you really want to impress the recipient. You can be sure that our line of gourmet hampers and other gifts will hit the mark and help to build relationships that can last for many years to come. Our website is filled with great ideas and we invite you to browse for the best selection. At Wines by Design, we are very proud of the classy and sophisticated wine gift baskets that we have available for our customers. We understand, in the business world especially, that it is very important to offer business gifts that are not only impressive, but that are appropriate. 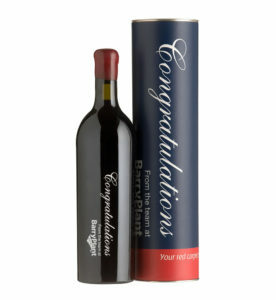 A nice bottle of wine is an extremely appropriate gift in business and for other extra special occasions. The wine gift boxes that we sell at Wines by Design are an excellent choice as well. In addition to fine wines, these gourmet hampers feature other accessories and special treats as well, all of which will surely please your recipient. Being the recipient of something special from Wines by Designs will surely be the bright spot of someone’s day, perhaps even their week! We understand that which is why we offer such an excellent selection of gourmet hampers and more, each of which are appropriate for business. Are you ready to impress? 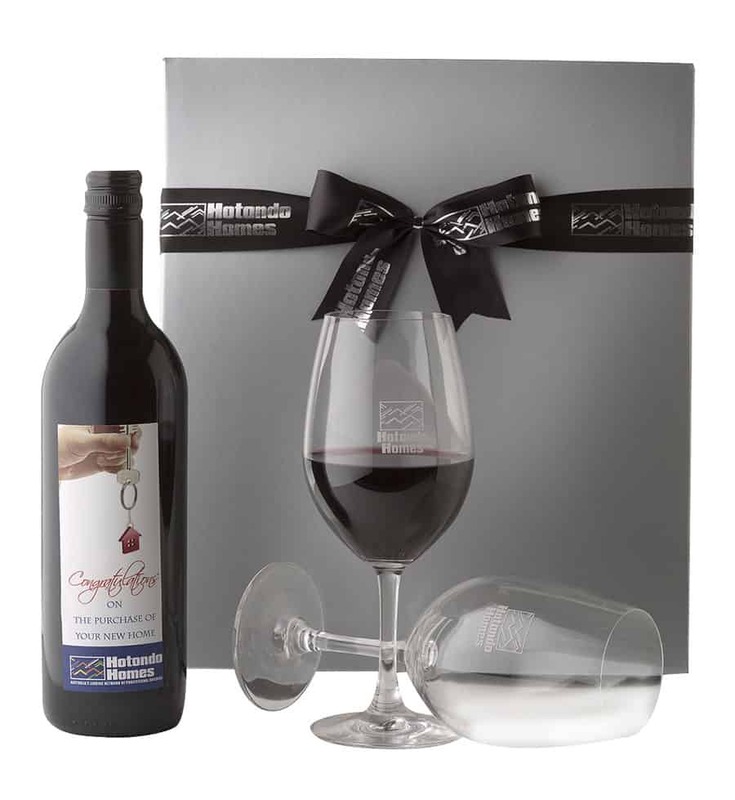 With one of our gourmet wine gift baskets you’re sure to be remembered by the recipient. Remember, we ship wine gifts from our Melbourne HQ to all addresses in Australia. To place an order, call (03) 9484 9829 or contact us online.